A few years ago, virtual currencies were the prerogative of only tech-savvy people, but the reverse is the case today. Serious investors are flooding the crypto market with massive investments. 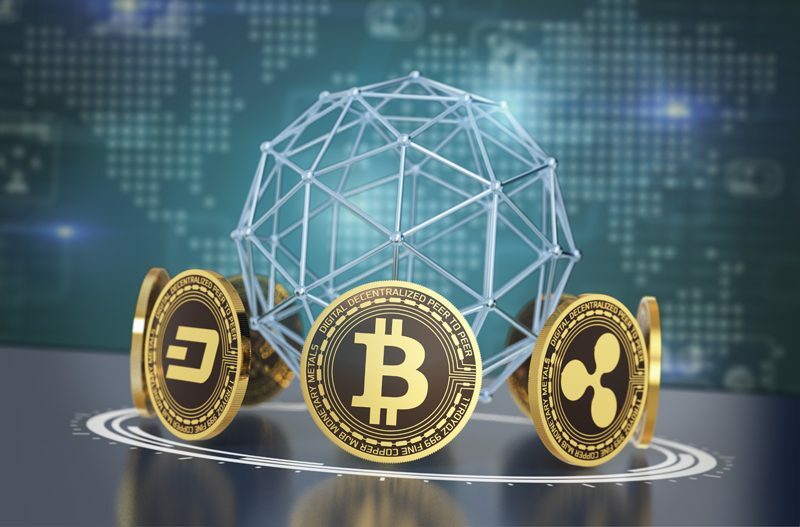 The cryptocurrency market is undergoing a massive boom and the sole question on people’s mind is – which cryptocurrency will yield the best results? Statistics have previously pegged the number of available cryptocurrencies at a few hundred, but today, the number has come to a whopping 1270 and still counting. Nowadays, investors are free to take their pick from a plethora of choices. Although the large numbers will help in diversifying an investor’s portfolio, it can also create a lot of confusion. That is why it helps to make use of a guide like the ones we have listed below so that your selection process is simplified. Bitcoin is the first of all the cryptocurrencies. It was introduced in 2009. What makes it a good choice for 2019 is the massive popularity it enjoys. Right from its inception, it has always been a top-notch crypto with hobbyists and the recent surge in value has attracted veteran investors. Currently, Bitcoin can boast of a market cap of $217 billion with the price per unite pegged at $13,000 which increases as the days roll by. From the 21 million Bitcoins that are predicted to come into existence, we already have 16 million making the rounds. For now, the system is generating precisely 12.5 per block, but expectations are that by 2020, it will decrease to 6.25 which is a normal halving process carried out every four years as a means of control. If you are interested in virtual currency investment, and you have access to idle cash of up to $15,000, Bitcoin is a good choice. Litecoin is one of the first cryptocurrencies that came after Bitcoin. It originated in 2011 and is known as a peer to peer open source cryptocurrency project under the license of X11. It is a good choice of investment for 2019 because of its current market capitalization of $11 billion with a total of 53 million already in circulation. Over the years, Litecoin has been showing consistent positive progress that has been a source of amazement to the crypto community. It is important to note that Litecoin’s per token cost is relatively cheap. At the price of $217, both big and small investors can comfortably participate. Ethereum is the first smart contrast and decentralized application. After establishing an interest in Bitcoin, Vitalik Buterin – a teen coding whiz kid created the cryptocurrency. The difference between Bitcoin and Ethereum is that Bitcoin lacks its own programing language. Vitalik aimed to build a cryptocurrency network that will be smarter than Bitcoin, so he equipped Ethereum with its own virtual machine known as EVM which allows the creation of smart content as well as decentralized apps. 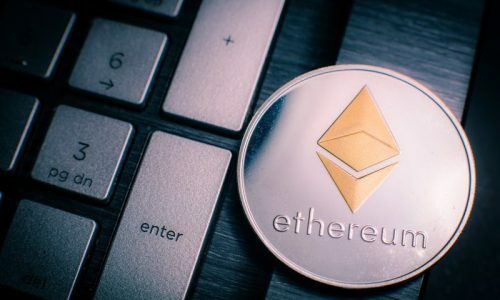 Ethereum is a viable virtual currency for 2019 because of its token units’ price which is pegged at $718 with the market cap of $69 billion. Besides, it has never ceased to progress despite the few hitches it has experienced in the past. Its prompt update and popularity makes it a good choice for 2019. Dash has been in existence since 2014, an open source peer to peer cryptocurrency that was formerly known as XCoin. It was rebranded to DarkCoin in 2015, but later, the name changed to Dash which is short for digital cash. It is user-friendly self-governed as well as self-funded. It came as the debut decentralized autonomous organization with Sybil proof. It is distinct from Bitcoin with its double tier operation where Bitcoin has just a single tier. The first tier comprises of miners with the responsibility of mining new tokens. The second tier has Masternodes with special tasks of governing the platform as well as critical tasks like PrivateSend and InstaSend. Dash is an excellent choice for 2019 because of its promising cryptocurrency project with an astonishing business project. Its top-notch security, fast transactions and unique scalability features cannot be overemphasised. It enjoys a market cap of $7.8 billion with $1002 as per token price. Ripple exists as a distributed open source internet protocol with support for Fast remittance, real-time gross settlement as well as currency exchanges. It is equipped with peer to peer debt transfer. Fundamentally and structurally, it is very much different from other cryptocurrencies. It supports a wide variety of digital tokens as well as fiat currencies. Its speed is a hundred times better than Bitcoin and other virtual currencies. Where Bitcoin takes an hour to process transactions, Ripple can accomplish it under four seconds. 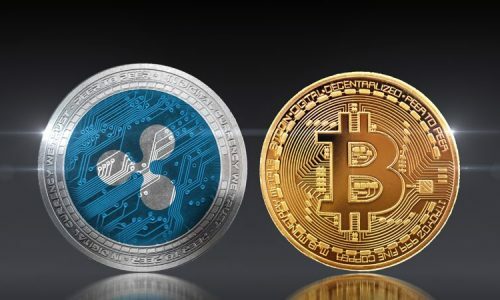 Investors should seriously consider Ripple for 2019 because of the backing it enjoys from many big financial institutions and corporate bodies such as UBS, UniCredit, Axis Bank and many more. Important to note that MIT is one of the Validators of Ripples. Because of its low price of $2.11 many simple investors tend to overlook it without realizing that unlike other currencies, Ripple is not minable. What this means is that the all the XRP is already in existence in the market with a market cap of $81 billion placing it at the position of the fourth most popular cryptocurrencies. Monero came into existence in 2014 and has come to be one of the most popular cryptocurrencies in recent times. It is built upon CryptoNote protocol with its major focus on providing investors with a scalable and a privacy-oriented decentralized cryptocurrency. Monero will favour investors in 2019 because of its market cap of $5.2 billion which gives it an upper hand over popular cryptocurrencies like Zcash and ETC. The value of its native token (XMR) is currently $335.26 which will definitely favour new investors. Fundamentally, Zcash is similar to Bitcoin but it has the distinction of providing an extra layer of anonymity and security. It gives room for users to disclose information on account balance and transactions selectively and allows tax regulating authorities to carry out audits. 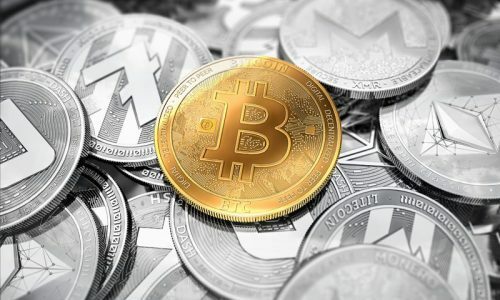 It should be considered for 2019 because it is among the top 20 cryptocurrencies with a market cap of $1.4 million and a daily trade volume of $137 million. Currently, we have 2.9 million ZEC in circulation with a price $486.